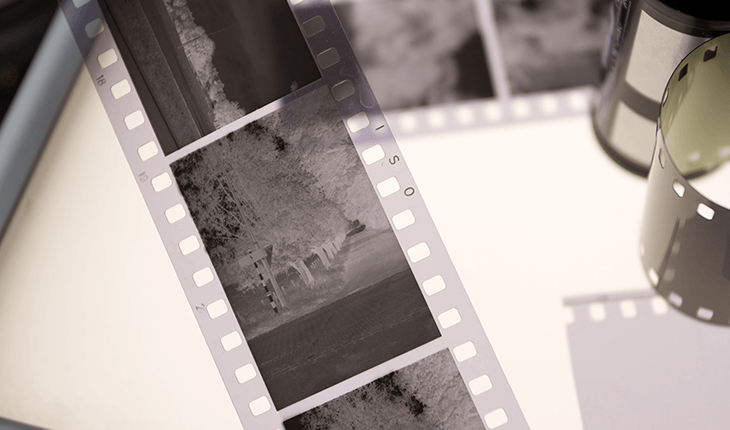 We can digitize your old slides and negatives. Order prints or we will transfer them onto USB or DVD for you. Volume pricing available.